Answer a few questions and view jobs at First Student that match your preferences. 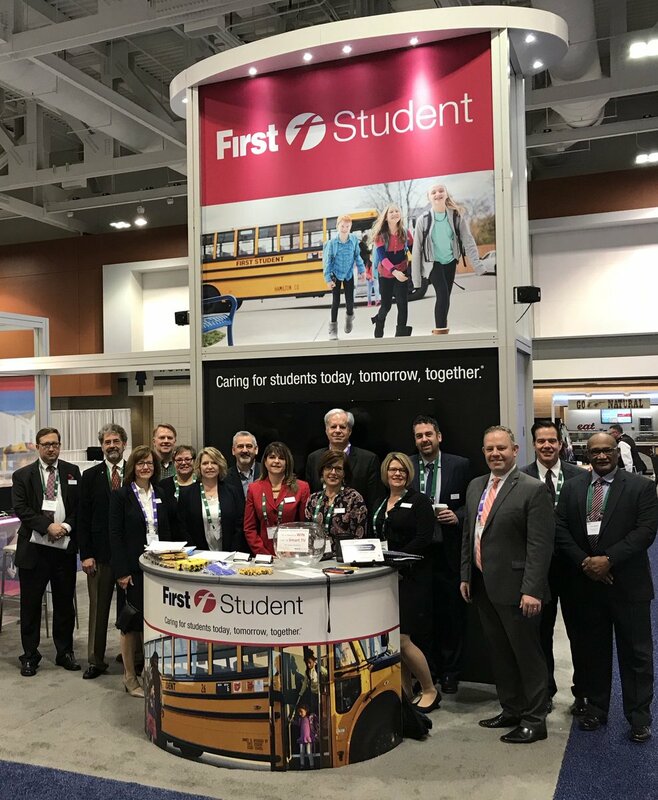 First Student is the leading school transportation solutions provider in North America. The company's mission is to ensure children have safe, friendly and reliable transportation to and from school. First Student has a team of over 50,000 people that serve approximatelly 1,100 school districts. Its headquarters are located in Cincinnati, OH. We provide solutions for an increasingly congested world, keeping people moving and communities prospering. The reality is this: managing transportation within your district can be a challenge. 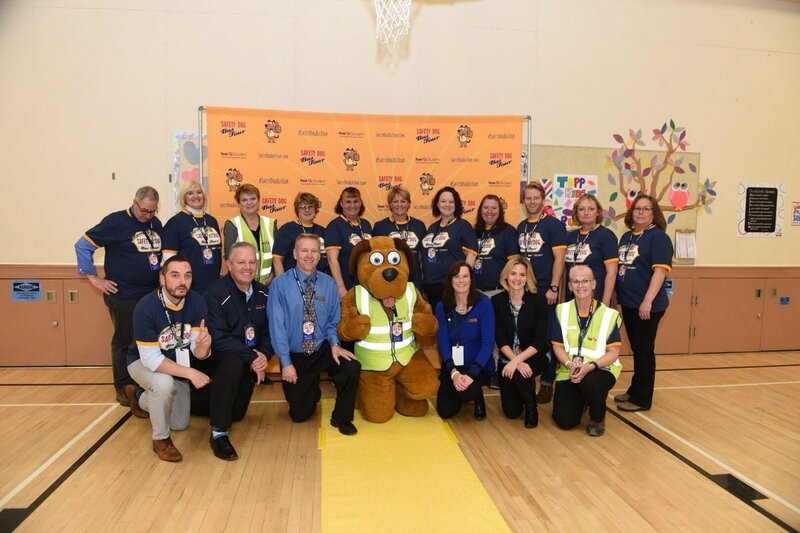 Securing capital for new buses, managing routing issues, recruiting and training drivers, and keeping parents and administrators informed all consume valuable time, and can take precious focus and resources away from where they're needed most: the classroom. 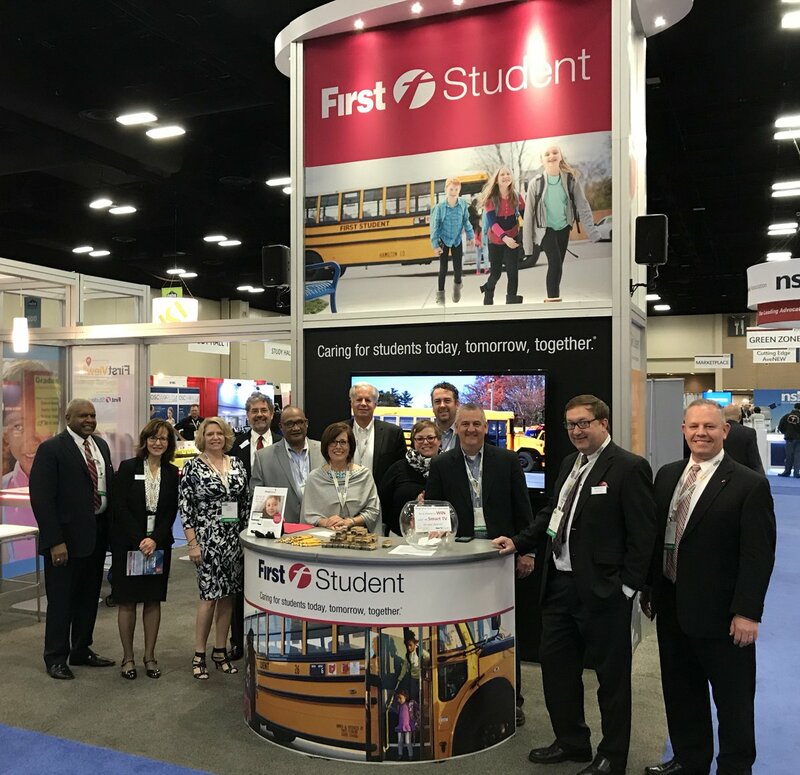 First Student is committed to easing your daily transportation challenges and ensuring your students have the best possible ride to and from school. First Student offers competitive rates of pay and a variety of benefits. 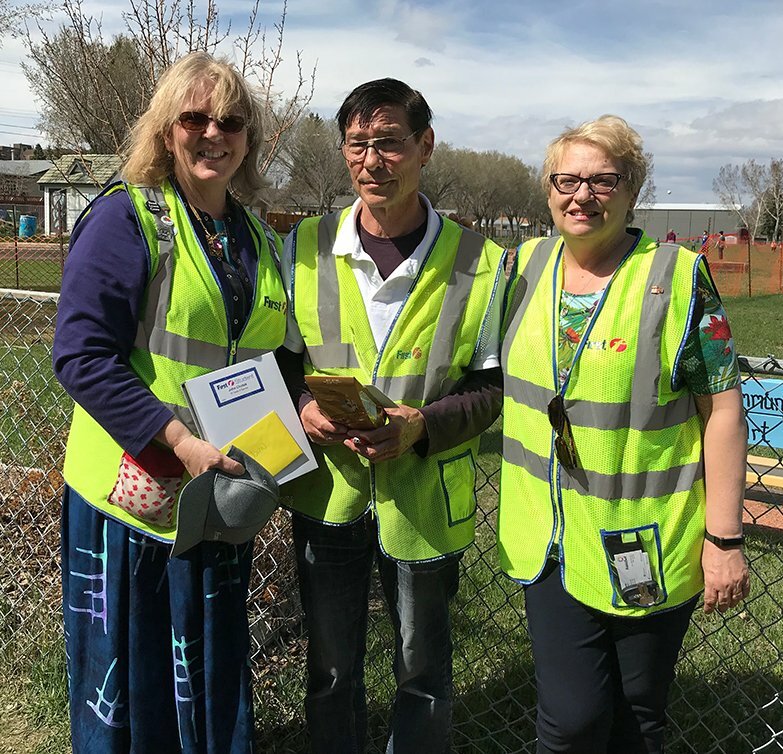 Employees also enjoy plenty of spare time during the day between taking children to and from school. Do You Work At First Student? How Would You Rate Working At First Student? Are you working at First Student? Help us rate First Student as an employer. How Would You Rate The Company Culture Of First Student? Have you worked at First Student? Help other job seekers by rating First Student. 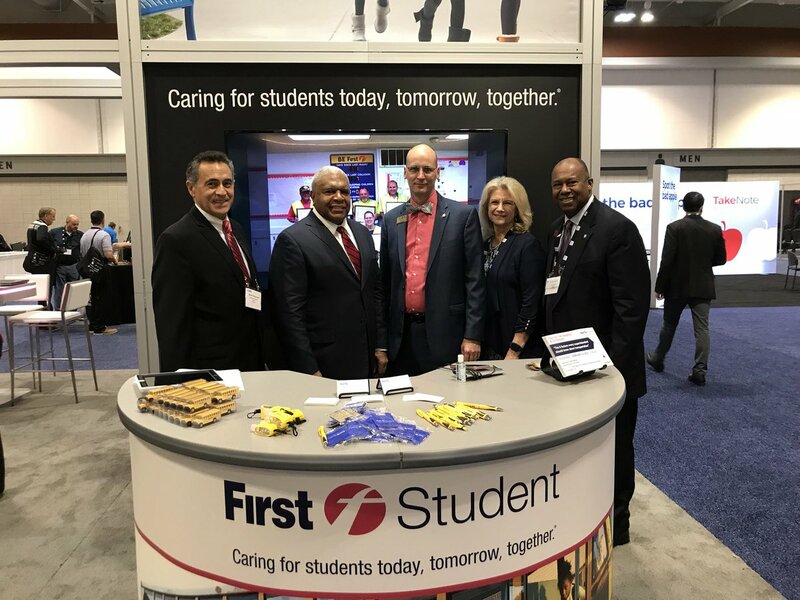 You can find out what it is like to work at First Student, also known as FIRST STUDENT INC, First Student, First Student Inc and First Student, Inc..
Zippia gives an in-depth look into the details of First Student, including salaries, political affiliations, employee data, and more, in order to inform job seekers about First Student. The employee data is based on information from people who have self-reported their past or current employments at First Student. While we have made attempts to ensure that the information displayed are correct, Zippia is not responsible for any errors or omissions, or for the results obtained from the use of this information. The data presented on this page does not represent the view of First Student and its employees or that of Zippia.